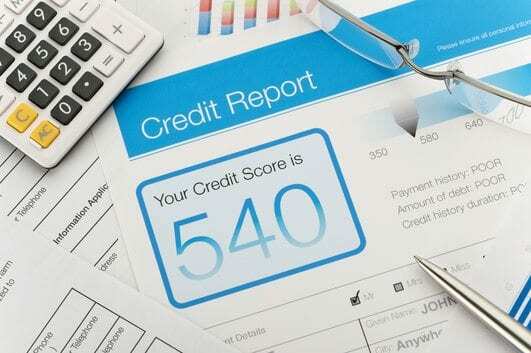 Though it may be controversial, research has shown that those with lower credit scores (typically under 600) are more likely to file more claims, file inflated claims, and even commit insurance fraud. You'll likely see a hike in your premiums due to a low credit score. Consumers aren't fond of this practice, and a few states prohibit insurers from using credit history as a factor. Your credit rating and history may also affect how an insurance company allows you to pay for your policy. Since statistics have shown that customers with low credit scores are more likely to miss a payment, insurers may ask you to pay a large percentage of the policy up front. Customers with very poor credit scores may be required to pay the entire six- or 12-month premium upfront in order for the policy to be issued. 0 Responses to "Credit history"